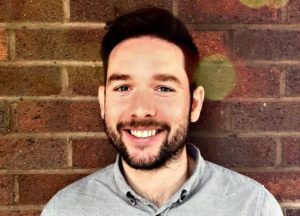 Manchester agency BDB has hired Mike Alty as account director. Alty has 10 years' experience in food, agriculture, packaging and biosciences, working with TBWA, Gyro and, most recently, BJL. He's worked with a range of global organisations including Tate & Lyle, BASF, Dupont and Elsevier. At BDB, Alty will lead a number of the Altrincham-based agency's flagship accounts in the medical education and packaging industries.